Register today and become part of Telsome. Lower your monthly expences from day 1 primer minuto. Register now, it´s free. 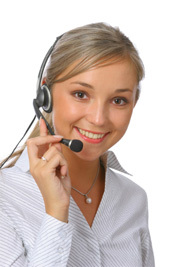 ¿Are you a Telsome customer?